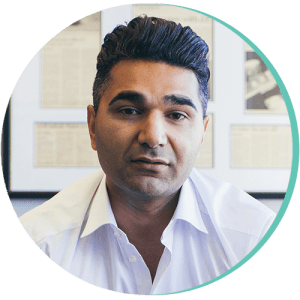 Justus Parmar is the Founder and Managing Director of Fortuna Investments, a Vancouver-based private capital firm specializing in venture capital investments. It has raised more than $300 million for 125 early stage companies and facilitated the IPO of 24 companies in areas including: Blockchain, Renewable energy, and Lithium exploration. A strong believer in giving back, Justus is an active board member and fundraiser for Face of Today, and Youth Education Farms and The Justus Parmar Group Scholarship Foundation.